Hauser & Wirth Somerset is a pioneering world-class gallery and multi-purpose arts center which acts as a destination for experiencing art, architecture, and the remarkable Somerset landscape through new and innovative exhibitions of contemporary art. An impressive landscaped garden, designed by internationally renowned landscape architect Piet Oudolf, sits behind the gallery buildings and includes a changing programme of outdoor sculptures, and houses the Radić Pavilion, designed by Smiljan Radić. 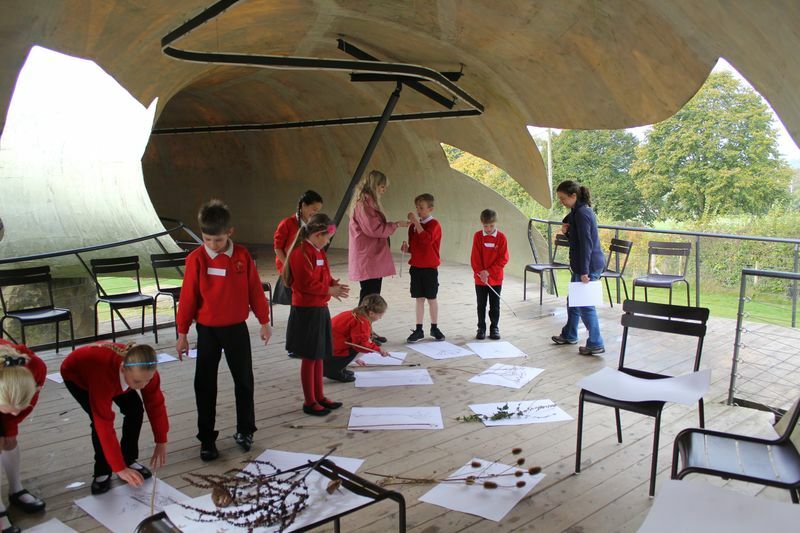 Centered around a core belief in conservation, education and sustainability, Hauser & Wirth Somerset offers a wide variety of special events including talks, seminars, workshops and screenings, as well as an extensive learning programme for local schools, young people and families. The center also provides resources including a bookshop and dedicated learning room. 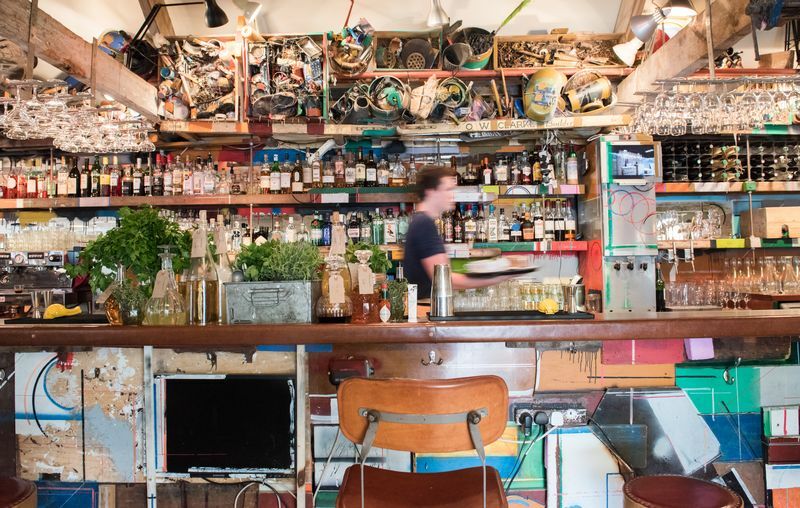 On-site restaurant, Roth Bar & Grill, serves seasonal, locally sourced produce, and is replete with works of art including a site-specific bar created by Björn and Oddur Roth, the son and grandson of artist Dieter Roth. The centre is located on the outskirts of Bruton, on Durslade Farm, which is a working free-range farm, providing produce for Roth Bar & Grill. The gallery opened in 2014 – prior to this the buildings had remained derelict for several decades, until they were sensitively restored and new buildings added by Paris based architectural firm Laplace. Durslade Farmhouse, the original six-bedroom farmhouse, also renovated by Laplace, is available to rent for short stays. Hauser & Wirth Somerset has been awarded a RIBA South West Award 2015, a Civic Trust 2015 Award, and in 2014 it was the winner of the William Stansell Historic Buildings Award, for Durslade Farmhouse. In 2015 it ran its own competition for young architects, titled The Shed Project. The center is open with free admission to the public, six days per week, throughout the year. 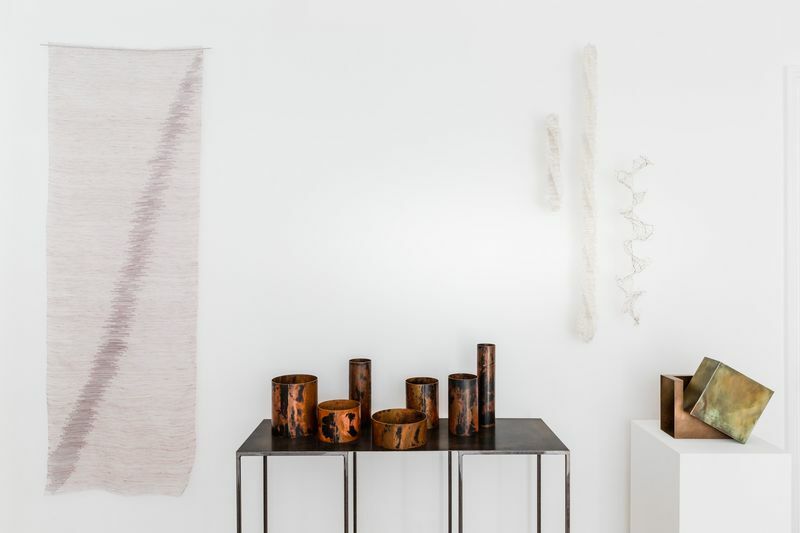 Make Hauser & Wirth Somerset is a destination for contemporary making and the crafted object, showcasing work from the best emerging and established makers both nationally and internationally. 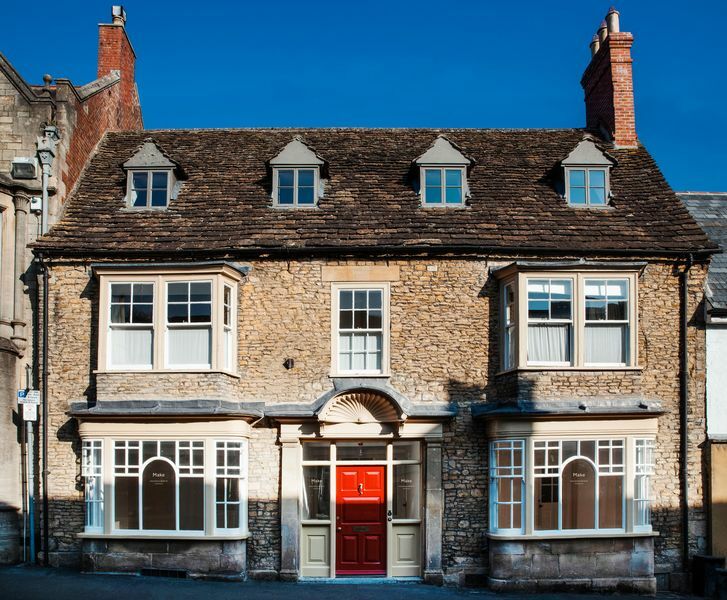 Make opened in September 2018, and occupies two rooms of a Georgian townhouse at 13 High Street, Bruton with Jacqueline Moore, formerly of the Moore Gallery at the helm. 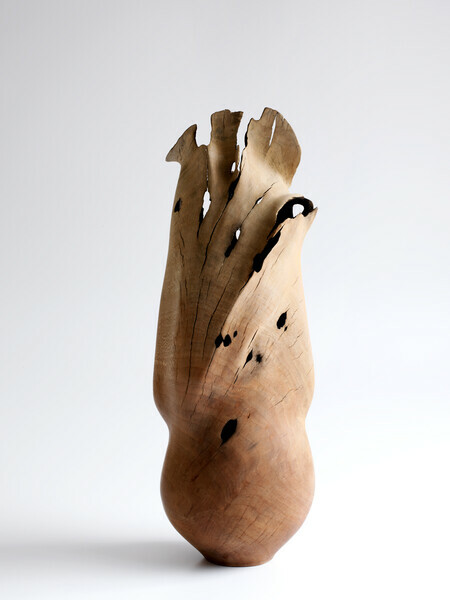 There is an emphasis on work created specifically for Make, presented through an engaging programme of curated exhibitions, with all works available for purchase. 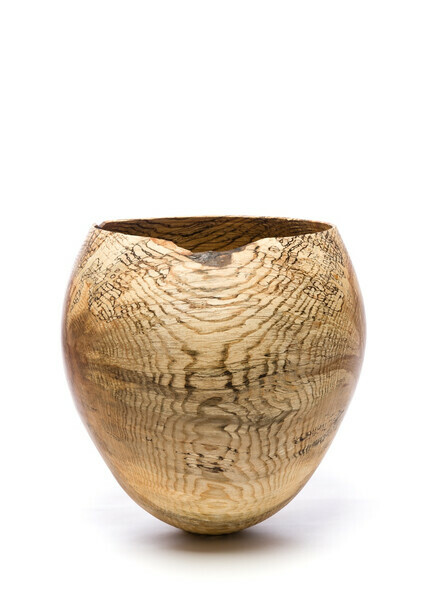 The gallery presents approximately six exhibitions per year, some of which includes work created in response to Somerset and the South West, employing locally sourced materials. To coincide, participatory experiences include talks, workshops and community-specific events. Make Hauser & Wirth Somerset is open from 10 am – 1 pm and 2 pm – 4pm from Wednesday to Saturday. 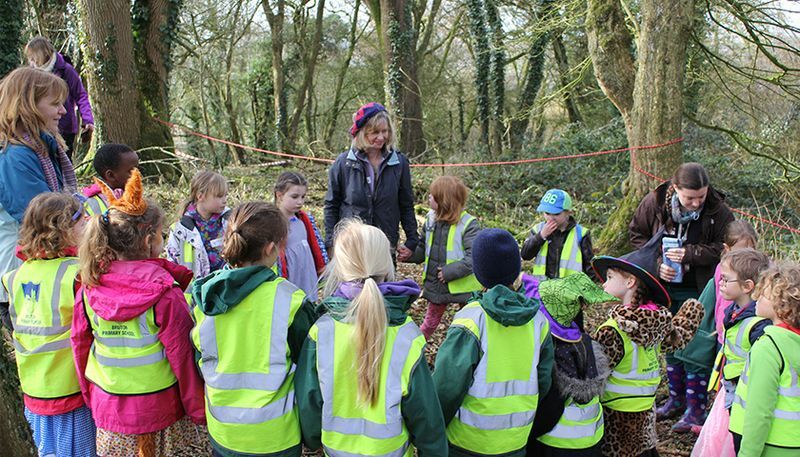 Hauser & Wirth Somerset has a rich and varied education program, providing opportunities for individuals, schools, special interest groups, families and outreach work. 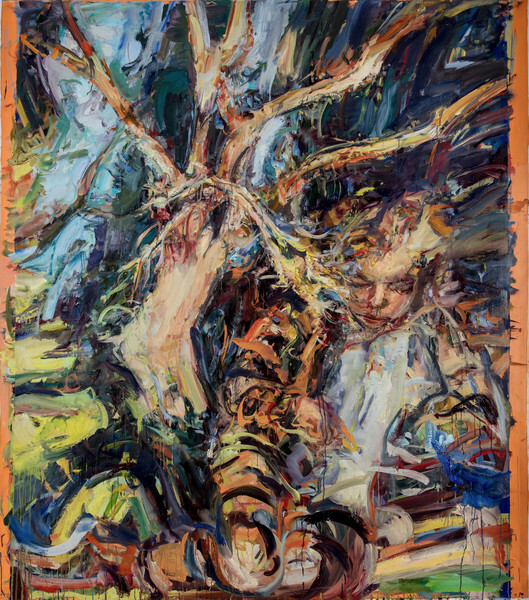 In conjunction with the exhibition program, the gallery offers a series of artist, specialist and curator-led talks, seminars and events open to schools, colleges, universities and general members of the public. Regular events for families are held on the first Saturday of every month. Each exhibition includes a private view just for teachers and online resource packs are available for lesson planning. 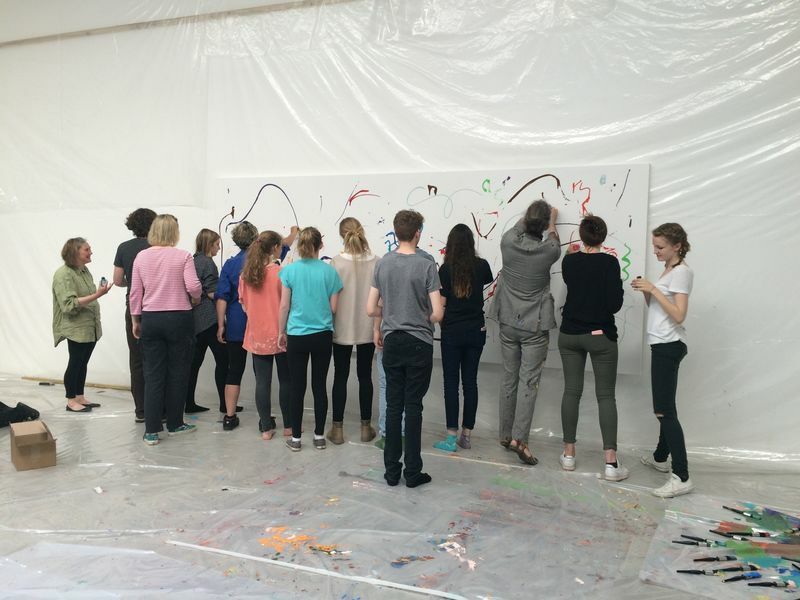 The gallery’s youth group Arthaus, meet once a month and have the opportunity to meet our artists, gallery team and specialists in a series of events such as workshops, conversations and talks. 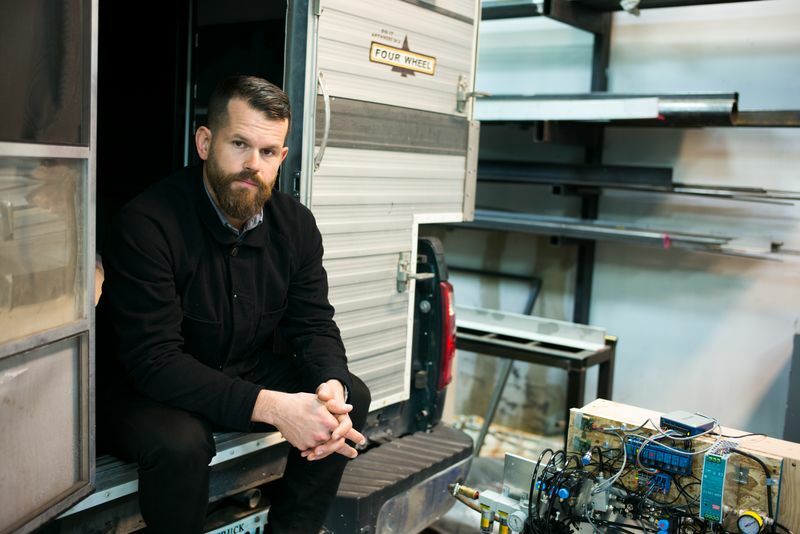 Hauser & Wirth Somerset is delighted to welcome Matthew Day Jackson as artist-in-residence this Autumn. 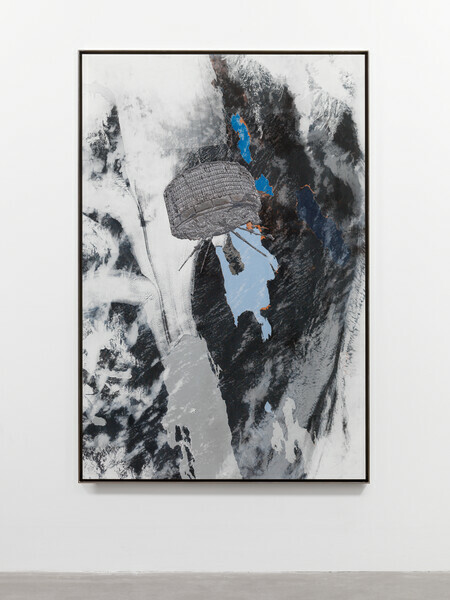 Jackson is an American artist whose multifaceted practice encompasses sculpture, painting, collage, photography, drawing, video, performance, and installation. 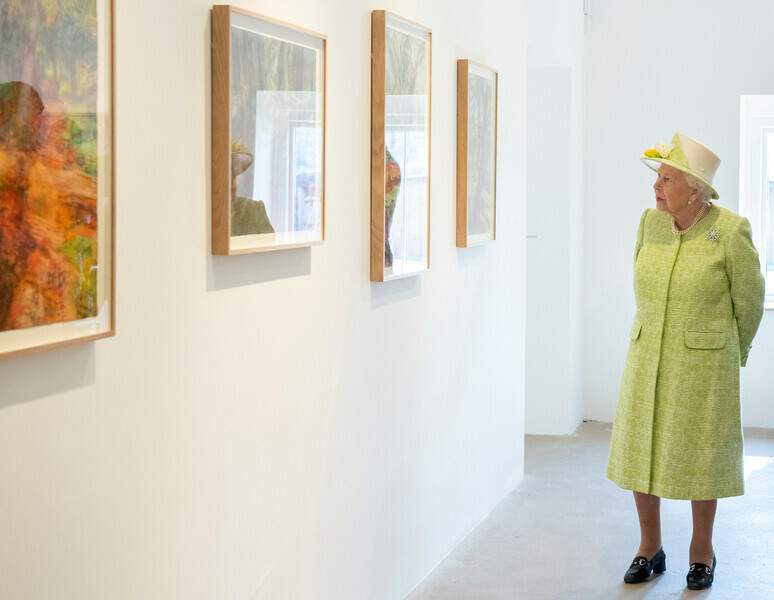 Hauser & Wirth Somerset offers group tours, talks and tailored events. Pre-booking is essential for both self-directed visits and groups who wish to book a tour. Group leaders are asked to complete and submit a booking enquiry form at least two weeks in advance of your proposed visit. The Education Team will process your request and check availability for your selected dates. We will aim to be in touch by email within three working days of receiving your form. If you would like to discuss options for a group visit to Hauser & Wirth Somerset, please call our Education Team on +44 1749 814060. 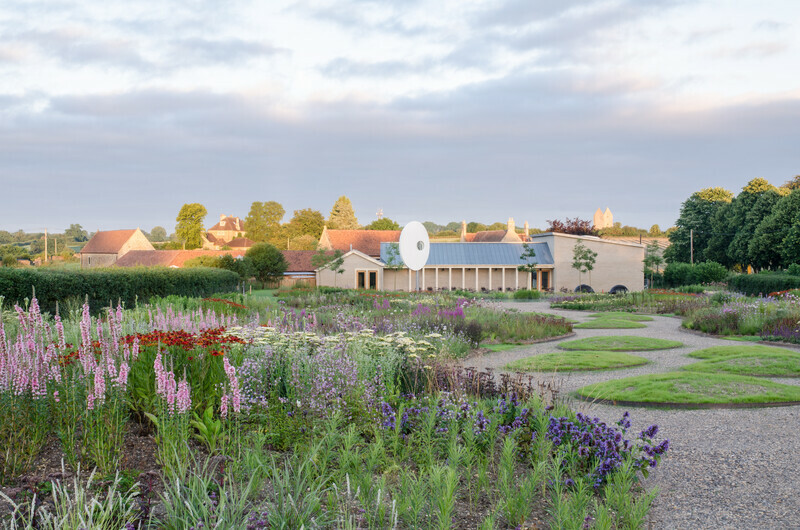 Piet Oudolf, the internationally-renowned landscape designer from the Netherlands, has designed the landscaping scheme for the entire site, including Oudolf Field – a large perennial meadow situated behind the gallery buildings. Carefully shaped and planted, the garden echoes the tradition of classical gardens, but the variety of species and combination of plants creates a looseness, softening the formality of its appearance. Known for his use of plants with spectacular seed heads, Oudolf has created a garden that has interest year round. 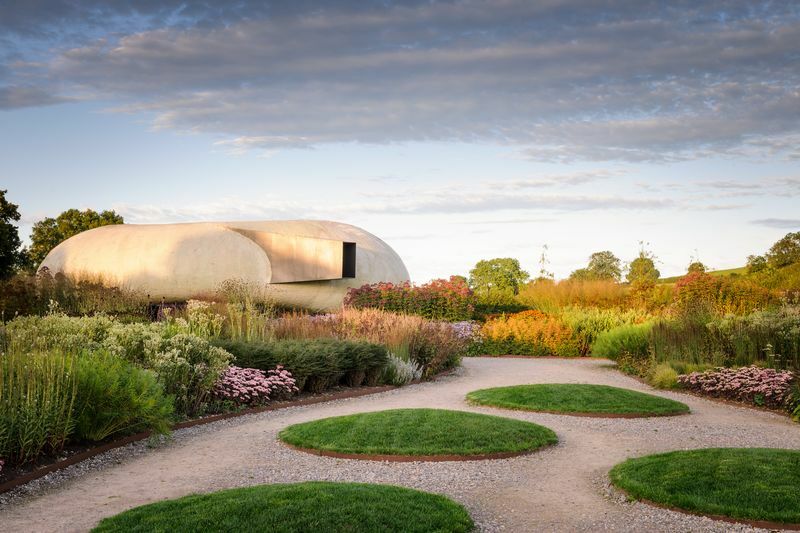 At the top of Oudolf Field sits the Radić Pavilion, designed by Chilean architect Smiljan Radić, it was installed at Hauser & Wirth Somerset in March 2015, following it’s unveiling the previous year as the Serpentine Gallery 2014 Pavilion. 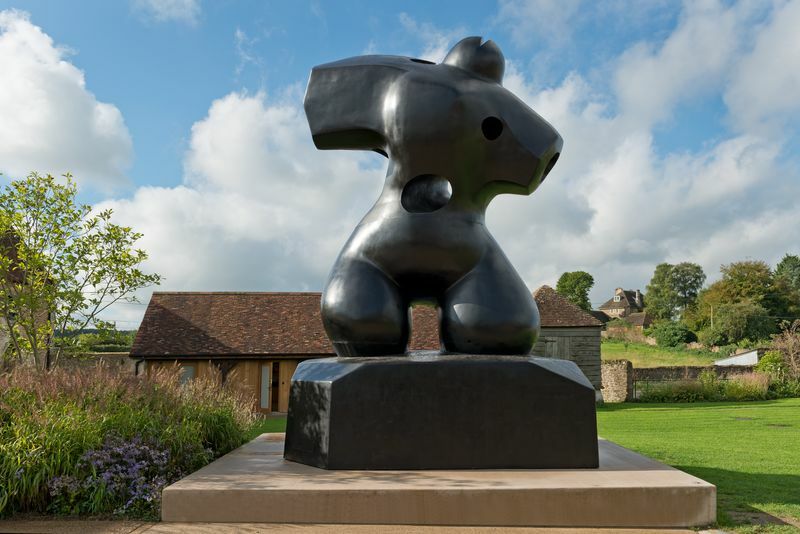 Hauser & Wirth Somerset has a changing program of outdoor sculptures by the gallery’s roster of artists. The works are often used as the inspiration for events and educational workshops. At the heart of Hauser & Wirth Somerset is onsite restaurant Roth Bar & Grill. Combining gastronomy with contemporary art, the restaurant is a vibrant, informal and convivial eating-place serving honest, simple and seasonal food. The restaurant, terrace and garden are also available for private hire at other times. Durslade Farmhouse is the original six-bedroom farmhouse, which was renovated at the same time as the gallery buildings by Paris-based architectural firm Laplace, and is available to hire for short stays. 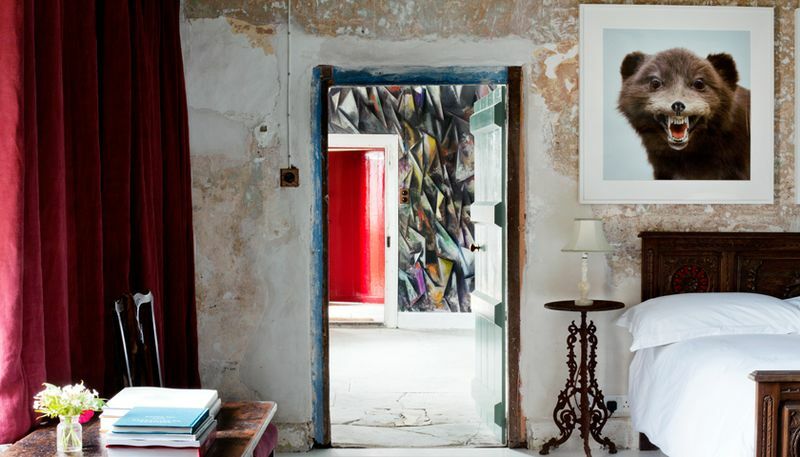 This beautiful house is full of character with an emphasis on comfort, combining original fittings with unexpected interiors and vintage furniture, completed by original artworks from Hauser & Wirth artists. 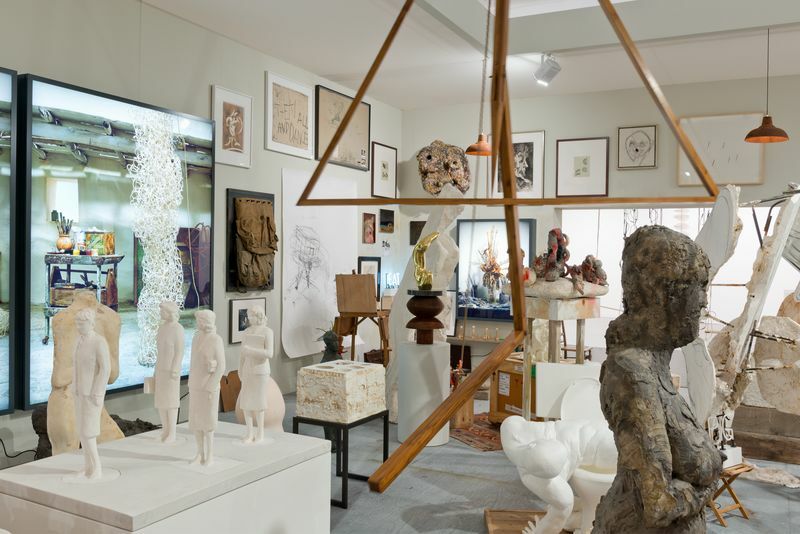 Hauser & Wirth Somerset has two shops selling a range of books on art, architecture, design, food, gardening and landscape, as well as gifts, cards, bags, and limited edition art works. 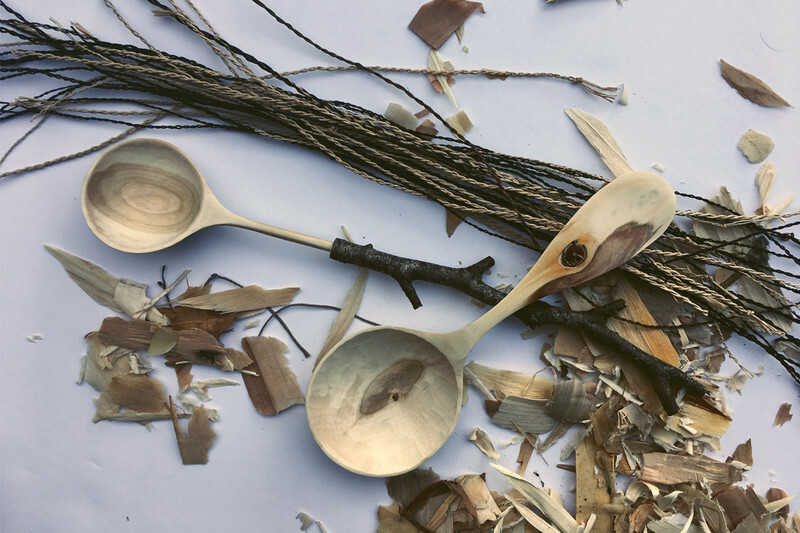 We work with a range of artisans and makers, many based locally, including wood turner Greg Power who creates his spoons, bowls and cutting boards by hand using wood he sources locally in Somerset, and P.H. Coate and Son who produce stunning handmade willow baskets. 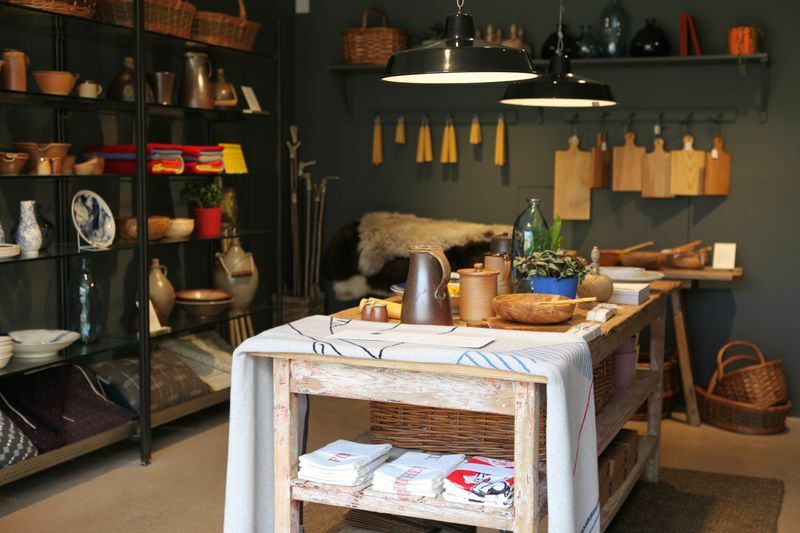 We also offer a range of Hauser & Wirth designed products, from beautiful lambs-wool blankets created by artists Mary Heilmann and Lee Lozano, to stunning Oudolf Field scarves and a range of Laguiole kitchen knives, made by the renowned French company using wood from here on Durslade Farm. Hauser & Wirth Somerset supports, collaborates and works in partnership with many local institutions, businesses and organizations. Our founders Iwan & Manuela Wirth live locally and are patrons of a number of charities. 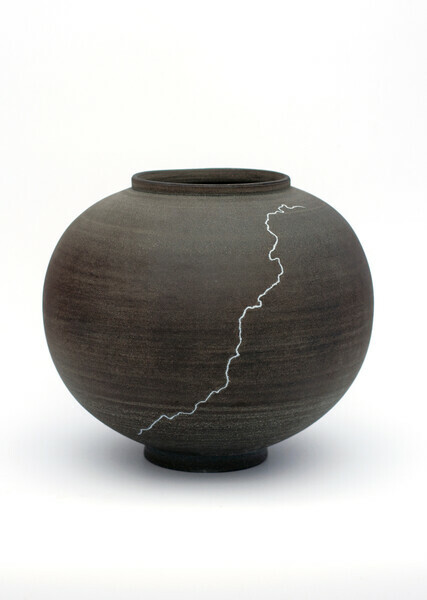 Their charitable giving is focused on art, architecture, landscape, conservation, gardening, food, education and community.